The Canadian Academy of medical Acupuncture Inc.
Health care professionals who have successfully completed the Fundamental Level or Unit 1 and its examination of the McMaster Medical Acupuncture Programme: An Evidence-based Approach. Our certificant members may use the following initials behind their names CAMA(C) to mean Certificant of the Academy of Medical Acupuncture (Canada) if membership is active and all dues are paid. Health care professionals who have been a member in good standing for at least 3 years and successfully completed the Fundamental Level and a Specialty Level or Unit 1 and 2 with the examinations of the McMaster Medical Acupuncture Programme: An Evidence-based Approach. 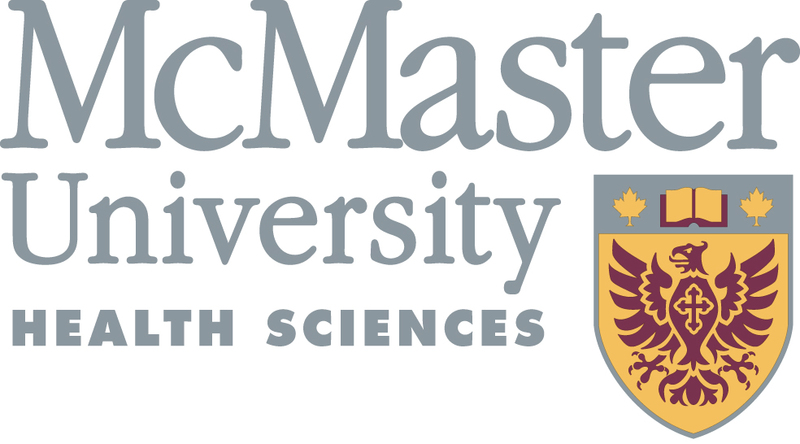 Or any person who has contributed to the teaching or administration of the McMaster Medical Acupuncture Program: An Evidence-based Approach. New members : a cheque of $395 payable to the Canadian Academy of Medical Acupuncture. A certifcate will be sent to you. You are entiled to a maximum of eight continuing education hours per calendar year from the Academy. Membership renewal: a cheque of $195 payable to the Canadian Academy of Medical Acupuncture. Membership fee will not be prorated. To order extra large 11"x17" wall certificate for display, the cost is $95 each for certificant members or $195 each for fellow members. Our fellow members may use the following initials behind their names FAMA(C) to denote Fellow of the Academy of Medical Acupuncture (Canada) if membership is active and all dues are paid.